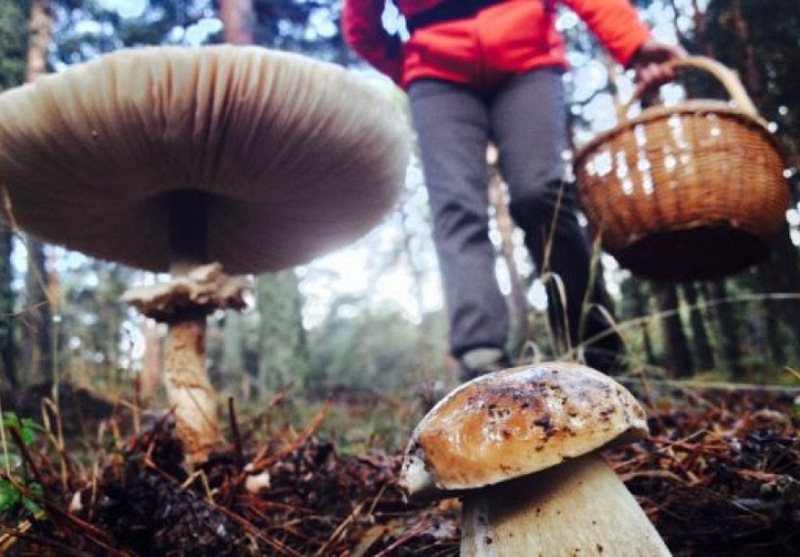 The Council of Government has approved the decree regulating the mycological resource wild in Castile and Leon, whose work has been developed by the Departments of Fomento and Environment, Agriculture and Livestock, Health and Culture and Tourism. 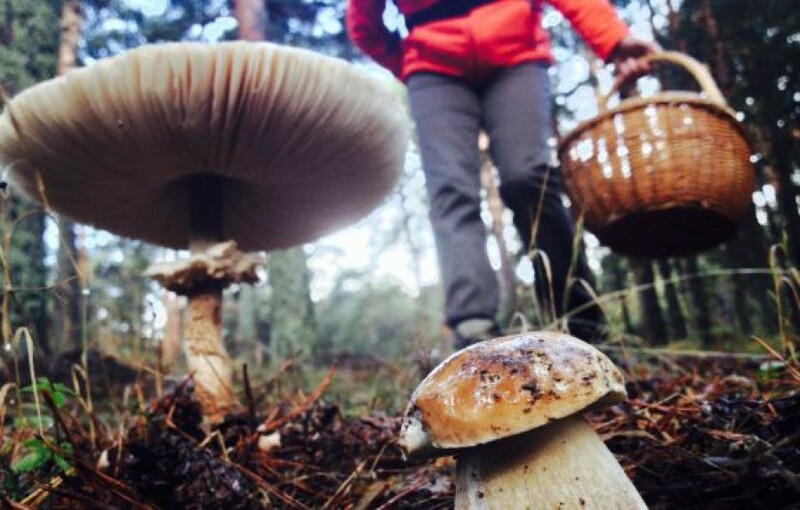 The purpose of the decree is to regulate the conservation, management, sustainable use and commercialization of wild mushrooms and fungi in the Community. The text distinguishes between harvestable and non-harvestable wild mushrooms; defines prohibited practices such as gathering at night or using rakes and mandatory practices, such as leaving the ground in original conditions and using porous containers; and also includes the possibility of having authorizations for scientific or didactic purposes.